Namaste Nepal! Nepal Welcome to Nepal! The name 'Panauti' is a formation of the Sanskrit word 'Purnamati' which symbolically means wholeness, completeness. The beautiful mountain valley of Panauti is situated at the confluence of Roshamati, Punyamati and Lilavati rivers. 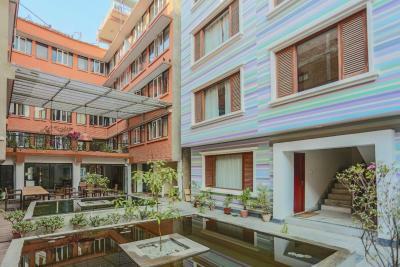 Traditional houses, courtyards, temples and monuments create the outstanding atmosphere of this place. Houses are built traditionally and the unique roofs and windows prove the craftsmanship of this city. Small and narrow alleys are paved with stones and bricks. Public rest-houses (satal) are scattered all over the city. Every breath is a prayer and every stone is a god here. This is a city of a thousand gods and godesses. Cultural richness, the confluence of Roshamati, Punyamati and Lilavati all bring a sense of harmony to this city. 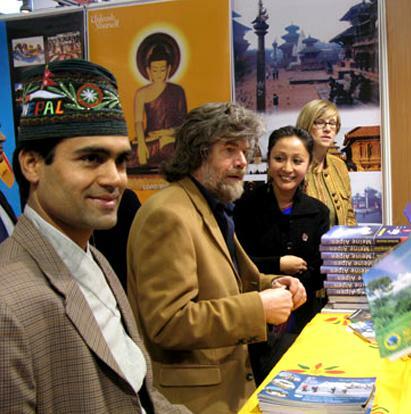 which proves the richness of the city's artisans and artifacts. 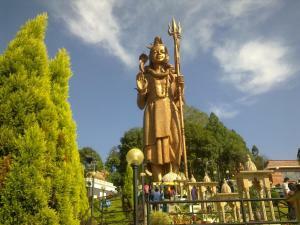 Indreshwar Mahadev is the oldest preserved Hindu temple of Nepal, standing on a single base. The pagoda type temple is the religious centre of this area and thousands of devotees pray for salvation and liberation here. 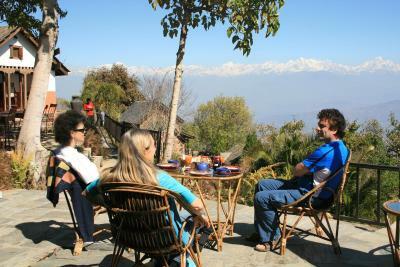 Offering a terrace and views of the city, Panauti Community Homestay is set in Panauti, 22 km from Kathmandu. 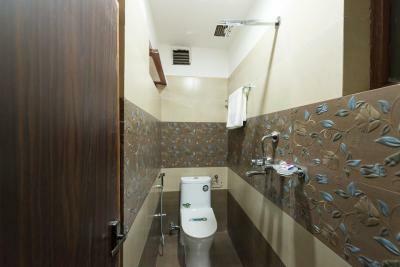 Rooms include a private bathroom fitted with a bath or shower. 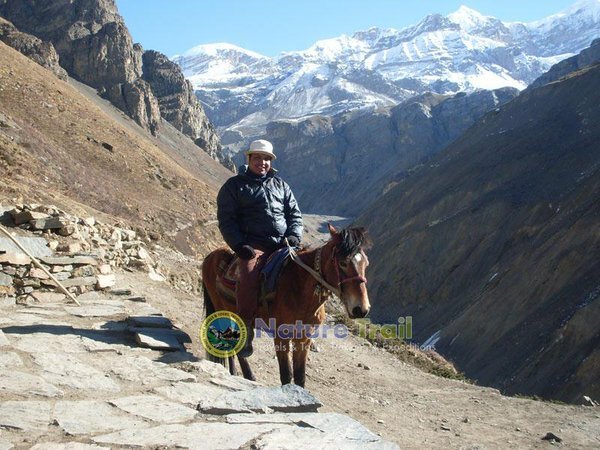 Panauti Community Homestay features free WiFi. Video HERE! 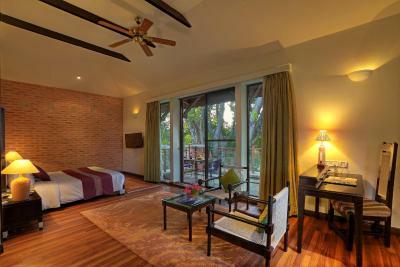 Set amidst Kathmandu Valley, Gokarna Forest Resort offers accommodation with breathtaking views of nature. 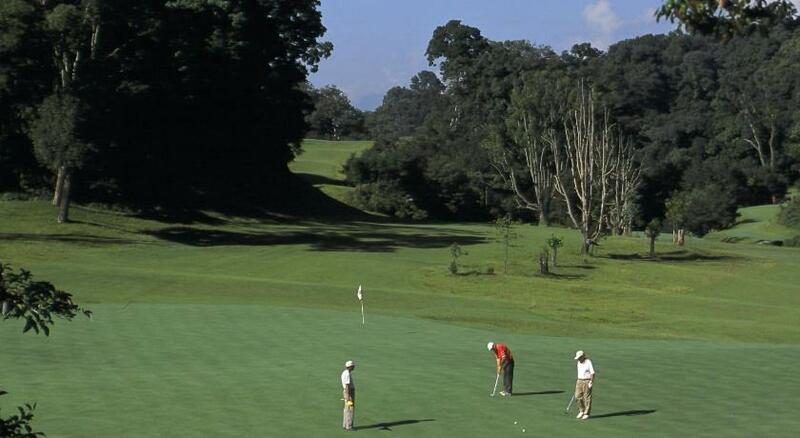 It features a spa and health club, an 18-hole golf course and 4 dining options. 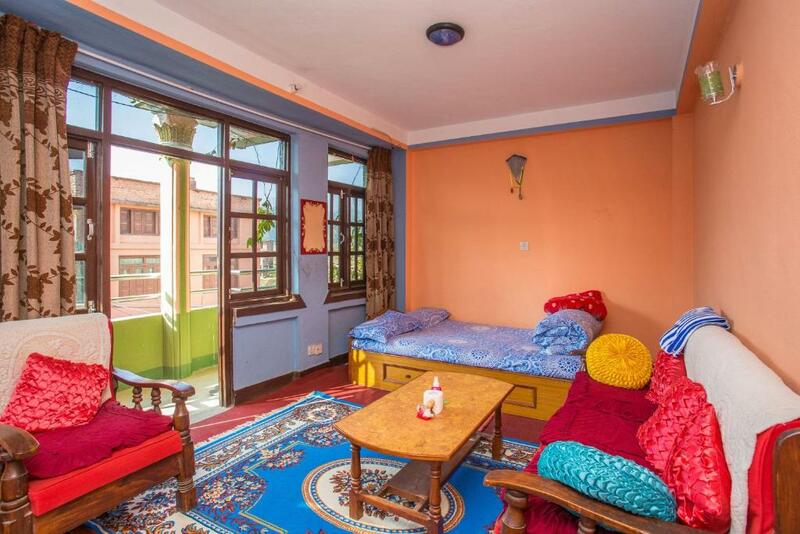 Fitted with tiled or wooden flooring, spacious rooms feature large windows and a seating area. They offer a TV with cable channels and a large modern bathroom. Tea/coffee making facilities and a minibar are included. Internet access is available at a fee. 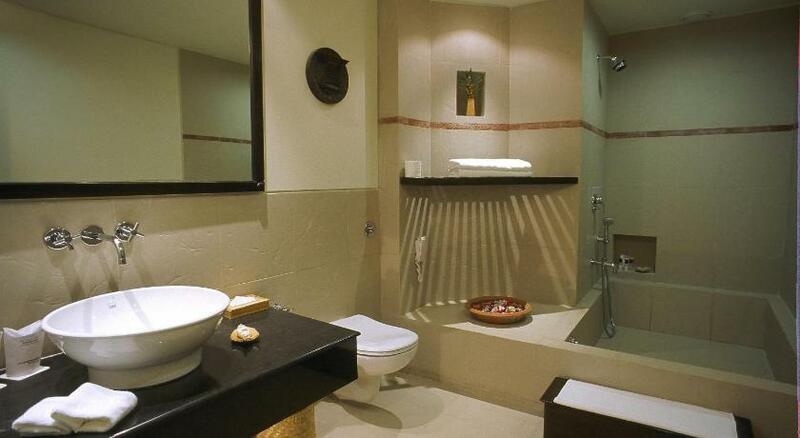 or relax in the jacuzzi or steam room. 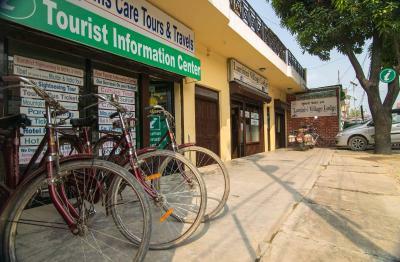 Other facilities include a tour desk and a business centre. Breakfast is served at the Durbur Restaurant, which also offers all-day dining. Clubhouse Restaurant offers dining by the golf course. Drinks are available at the Pool Bar. Open for special occasions, The Hunter's Lodge houses a restaurant and bar. 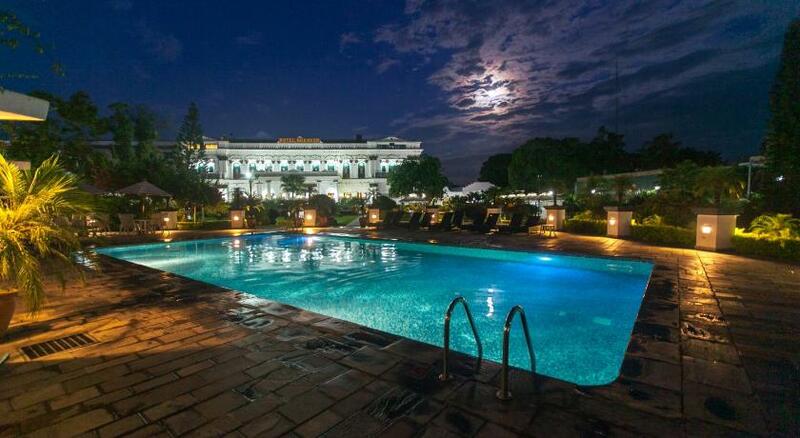 This restored building offers a Nepalese menu. 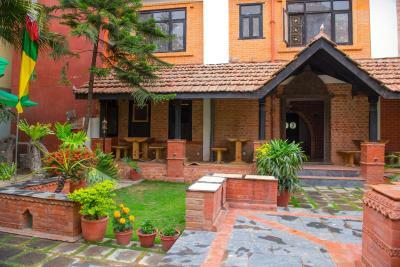 Gokarna Forest Resort is about 5 km away from the Tribhuvan International Airport and 25 km from Panauti village. N E P A L Pomozte jim získat vzdělání! Help them get an education! Part of the money saved please take a to support education children in Nepal.